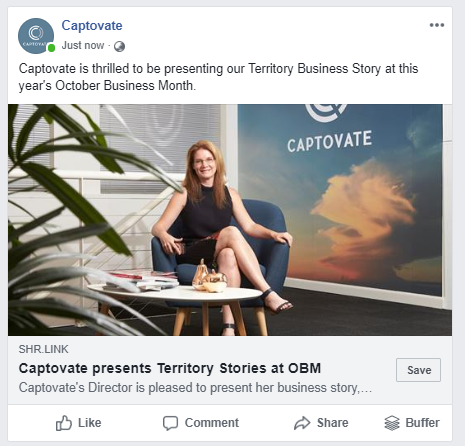 How to resize the image on your linked social media post? 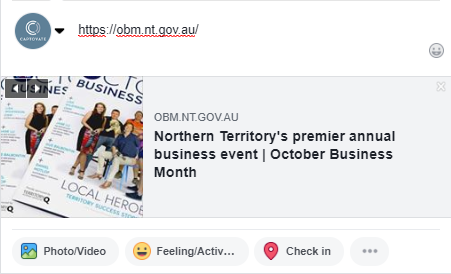 There is nothing more frustrating than creating a post and trying to link it to a website, only to find that the image it dynamically pulls across isn’t optimised for social sharing. Here is an example below. 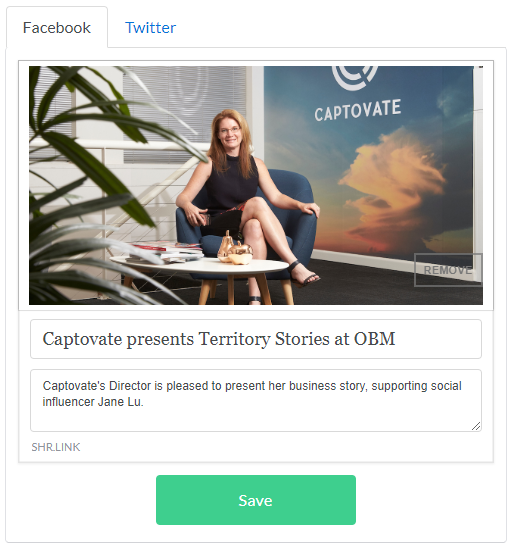 Sharekit is a tool that let’s you easily customise how your link will appear when sharing it on social media. All you do is copy the link, then you can add your own image and text. Sharelink then gives you a link to add to your social post. Boom! That’s better. It still links to the original site, but now shows your image and text, rather than what is dynamically generated.